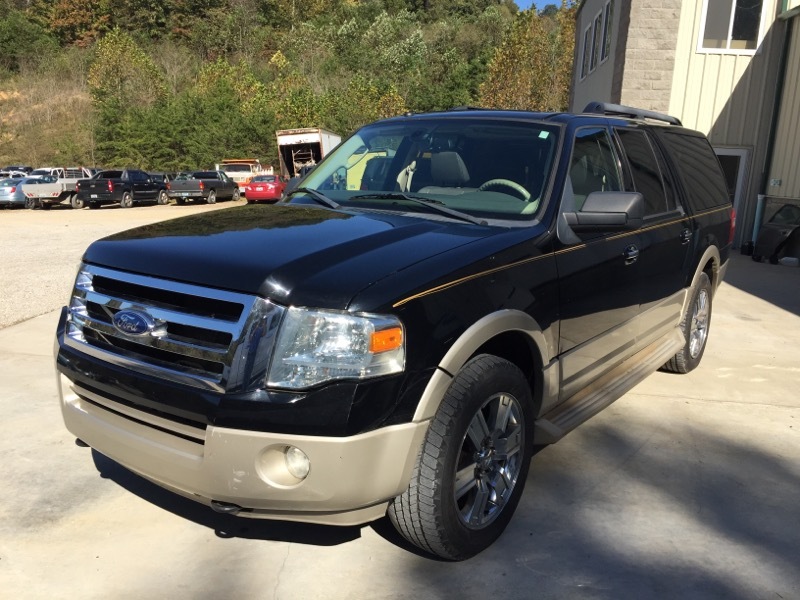 2009 Ford Expedition XL Eddie Bauer 4x4. Ready to go. Rebuilt title. Message: Thought you might be interested in this 2009 Ford Expedition EL.